Get Your Disability & Critical Illness Insurance Quote in Minutes! Complete the form or call 1-800-463-8074 to speak with a licensed broker about Disability & Critical Illness Insurance today. In addition to Life Insurance, Morison Insurance offers Disability and Critical Illness Coverage. To focus on one of these, specifically life insurance, we are often able to offer a much more cost-effective way to purchase mortgage insurance than coverage offered through lending institutions. For our clients who do not have group medical coverage through their employer, we offer a wide range of alternative private coverages. What is Disability & Critical Illness Insurance? Disability & Critical Illness Insurance offers two types of protection. Critical illness provides you with a lump sum of money to pay for adjusting to life as a result of an illness or illness-related disability. 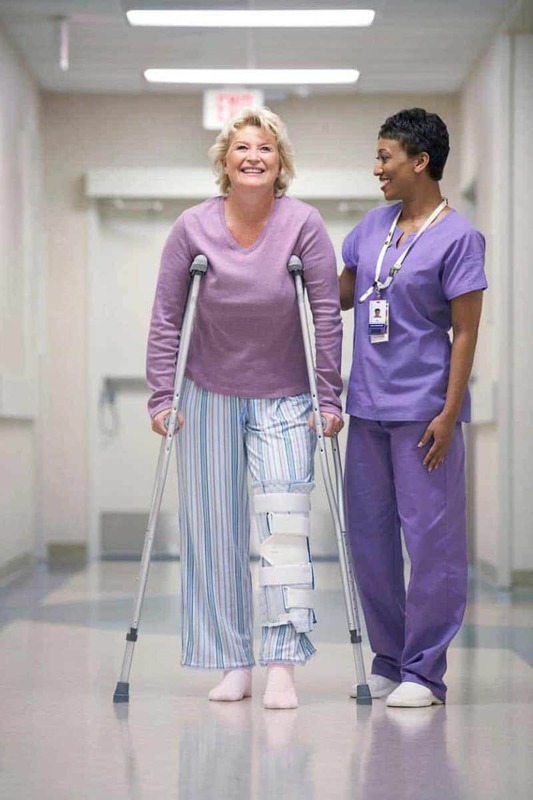 Disability coverage provides you with a steady monthly income while you’re recovering. Who Needs Disability & Critical Illness Insurance? Any insurance you buy is a personal risk-reward analysis. You may not need disability insurance if you have sufficient income to live if you were unable to work. Disability & Critical Illness Insurance provides financial relief if you become ill or have an accident. Give us a call and speak to a licensed broker to review your unique situation today. Ask us anything about Disability & Critical Illness Insurance! Call 1 (800) 463-8074 to speak with a licensed broker and get the correct answers today.